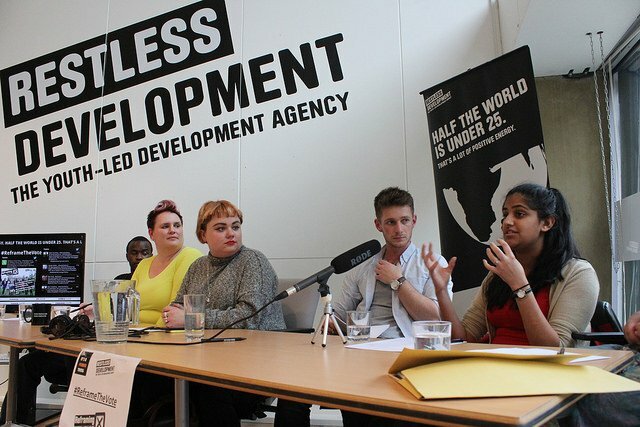 Panelists at our Reframing the Vote event on 1st April. Continuing to put young people’s voice at the heart of the debate, this week we asked Oliver Barkwith, a former Restless ICS volunteer in Zambia, his views on these same critical issues. 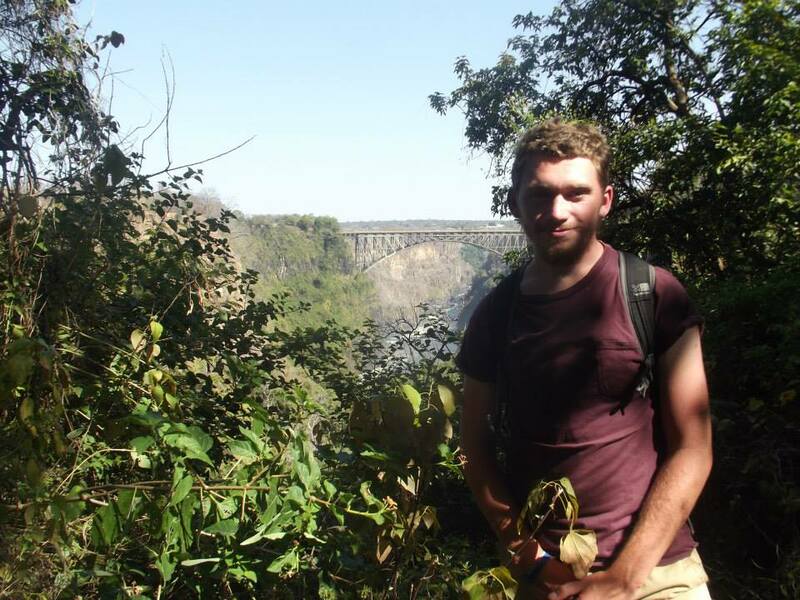 Oliver on ICS placement in Zambia last year. How do you feel about voting in the upcoming election? I have very mixed feelings about the upcoming election, the seven leader debate felt like perfect symbolism of the mess that UK politics is currently in. The ground swell of support for the Green Party is really nice to see- as they’re the only party available to vote for in England that isn’t part of the authoritarian right on the political compass. Yet despite the good chance they will get 7/8% of the populous vote, it will be a huge result if they get 3 MPs elected. It means my vote, will be another number that doesn’t translate in to actionable change. What impact has your ICS placement had on your level of political engagement? I studied Politics and Economics at sixth-form and university before my ICS placement so I have been fairly interested in politics for a fair few years. The change ICS has made is my focus is now on far more specific ideas and policies rather than the drama of the election campaign. It has strengthened my view that if you want change, it’s up to you to try and achieve that. The role of young people won’t change by the establishment, it will change by young people making themselves heard. You can’t blame those that have power for not wanting to change the status quo, it’s not necessarily in their interest for it to change. Do you agree with Helen that more MPs should connect with their local university students through lectures? 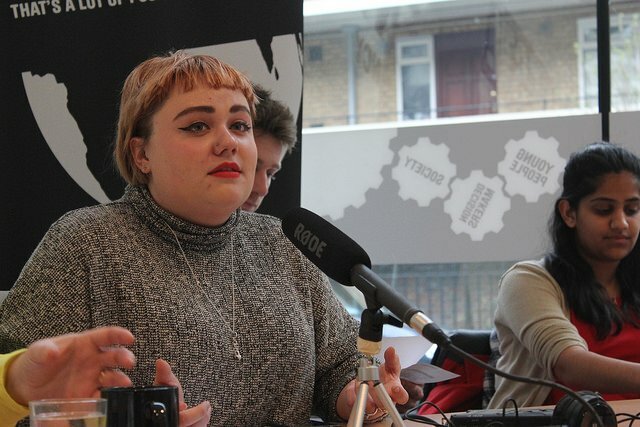 Helen Whitehouse, 19, who has been touring the UK listening to the views of young people. I like the idea of candidates being more connected to the universities in their constituency, and I feel the party leaders should have a tour around major universities up and down the country. However, I think it is important that it is not a lecture, one which will allow the candidate to talk about the issues they want to stick to and not the wider issues young people are interested in. If the candidate is going to come and talk about the value in pensions being more autonomous it’s a waste of time, as they are not seeking to understand the issues of young people. If climate change, widening inequality, tuition fees etc. are the basis of a discussion that would only be a good thing. In your opinion, do you think having compulsory political education being taught at the age of 16 would increase political engagement? I think compulsory education is an easy answer to a difficult question. I don’t doubt that by choosing to study politics from 16-18 and then at University I became much more politically engaged than if I hadn’t. But I question whether forcing somebody to study politics from the age of 16, when they have no interest in it at that time, is the right move. It may lead to greater resentment towards politics than greater engagement. I think it would be much more valuable to make political education a part of the system from the start of secondary school and intertwine it with history and current affairs so people can understand the changes and impacts politics has had on the country. Panelists at our Reframing the Vote event two weeks ago. Does the vote still mean something to you? A simple answer is no. I know my vote is not going to make a difference, I don’t think we will see any great change in the upcoming election, and I don’t see any way in which this is going to change as things stand. I will vote, more out of obligation than real passion at this point, but I don’t expect it to mean anything more than another number in the pile of populous vote that does not translate into seats for the party I vote for. I find the fact a party can get 30% of the vote, but 50% of the seats to be abhorrent and it further alienates me from the current system. It is for these reasons I can understand why people are buying into Russell Brand’s ideas. I don’t agree with him, I would rather see people spoil their vote than not turn up, but I don’t think you can blame them.